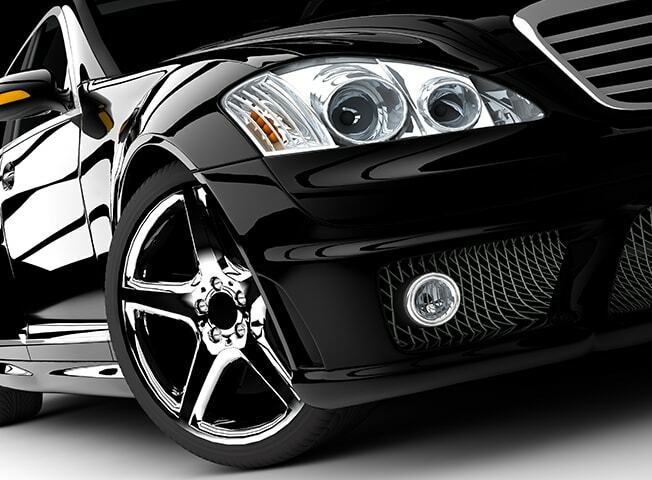 Limousine Sales allows users to buy or sell limousines online in a way that is highly convenient.  We realised that the market related to limousine sales was quite fragmented, and as a result of this it was our goal to create a uniquely comprehensive place where limousines can be bought and sold. 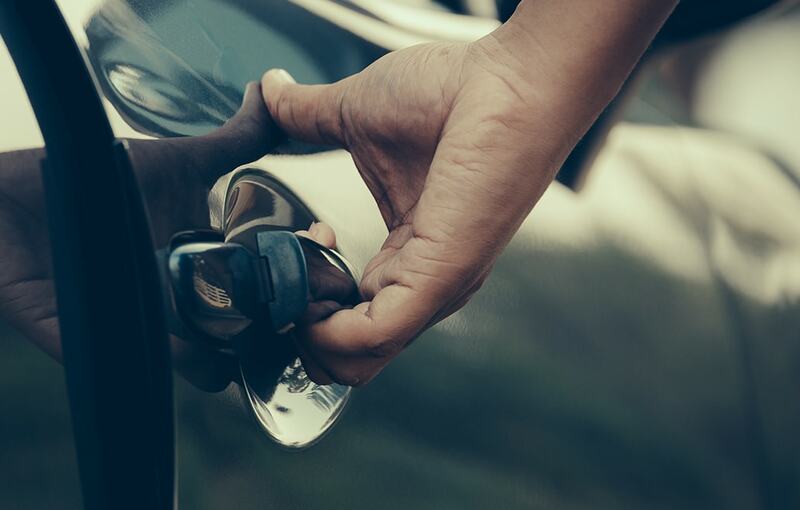 By users not having to visit multiple websites, we remove the potential headaches involved in buying and selling limos and ensure that our range will suit whatever your needs may be, from stretch limos to vintage vehicles. When you find the ideal limousine for sale, whether you are in the market for a cheap limousine or a new premium limo for wedding hire, we always provide all of the information necessary to help you make an informed decision. We also provide sales for other large vehicles, such as buses and hearses, in addition to smaller vehicles such as sedans and bikes. When you are browsing through our limos, we provide an exceptional amount of detail regarding the condition of the limousine. 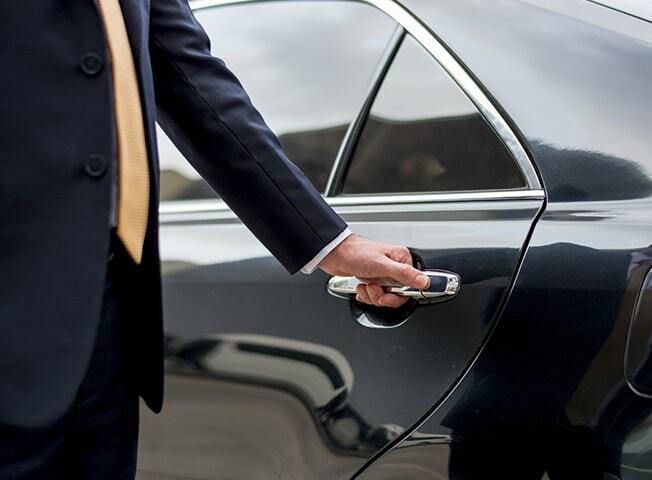 This is to ensure that there are no hidden issues for interested individuals seeking to buy limousines, and ensures piece of mind for all parties involved. The years, makes and models of limousines we offer on our website are a testament to the fact that the list of limousines we feature is comprehensive. Whether you’re after a European, American, or even Australian limo, we are sure to feature the right limo at the right price to suit your tastes or complement your business. 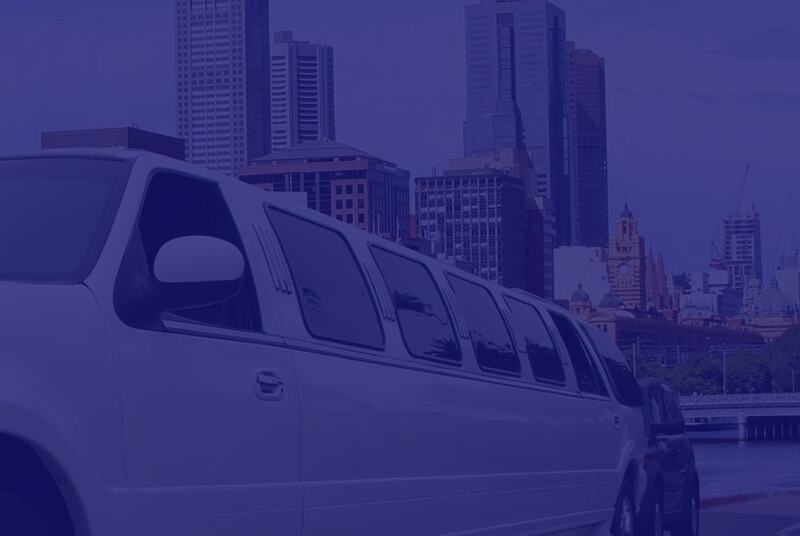 Limousine Sales easily provide users with the means to buy and sell limousines no matter where in Australia you are, whether it be Sydney, Melbourne, or anywhere else. We provide a service that makes it simple and intuitive to browse for a huge variety of limousines in your state or city, ensuring that you’ll be able to find, or have someone else find, the perfect limousine. 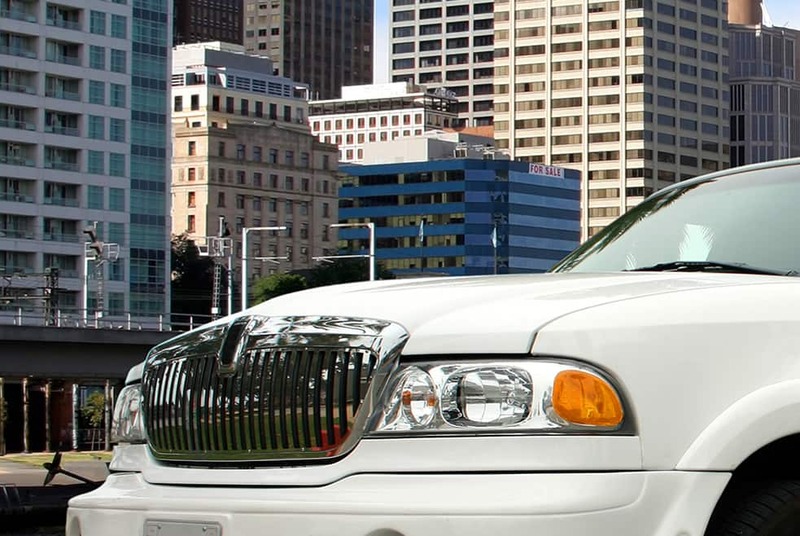 We are an Australian company, so our Australia-centric focus ensures that you’ll have an unparalleled experience when buying or selling your limo.